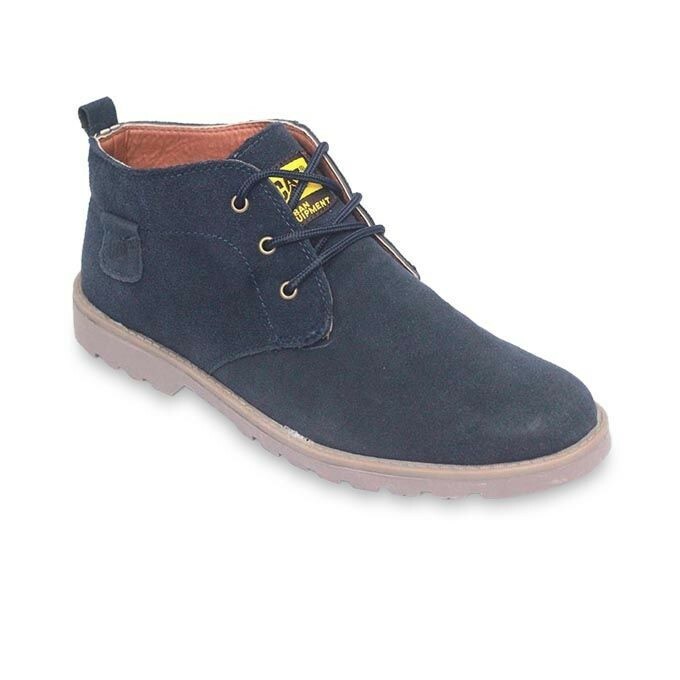 Navy Blue Leather Casual Boot Sky Sea Shoes is an exclusively designed formal and casual shoe collection, tailor-made to suit the individualistic taste and luxurious lifestyle of a man who defines success. They made the ultimate shoe made from the finest quality materials and premium accessories that exudes luxury and authority in every step.This pair of stylish shoe is perfect for all seasons.Very comfortable for foot and provides very attractive look for modern style. Long lasting material with Rubber sole for regular use.